Shopping for Suicide Squad Action Figures? DC Multiverse Suicide Squad Joker 6-Inch Action Figure. Comes with a piece of the Killer Croc build-a-figure. 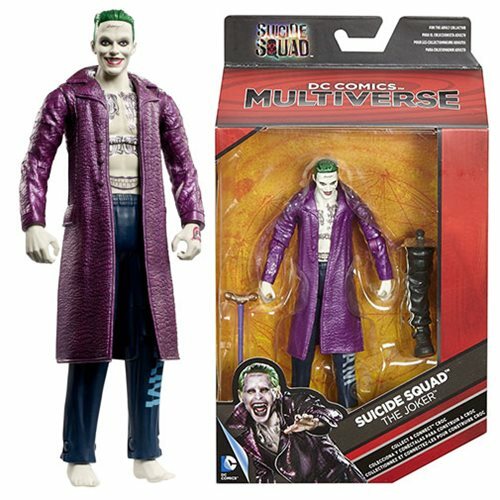 Collect all 6 Suicide Squad Multiverse figures (sold separately) to build Killer Croc. Ages 13 and up.